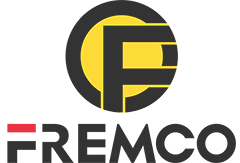 Product categories of Bulldozer, we are specialized manufacturers from China, Crawler Bulldozer, Bulldozer Price suppliers/factory, wholesale high-quality products of Bulldozer Uses R & D and manufacturing, we have the perfect after-sales service and technical support. Look forward to your cooperation! Bulldozer is a construction machinery, which mounted dozer loading in front of the tractor. 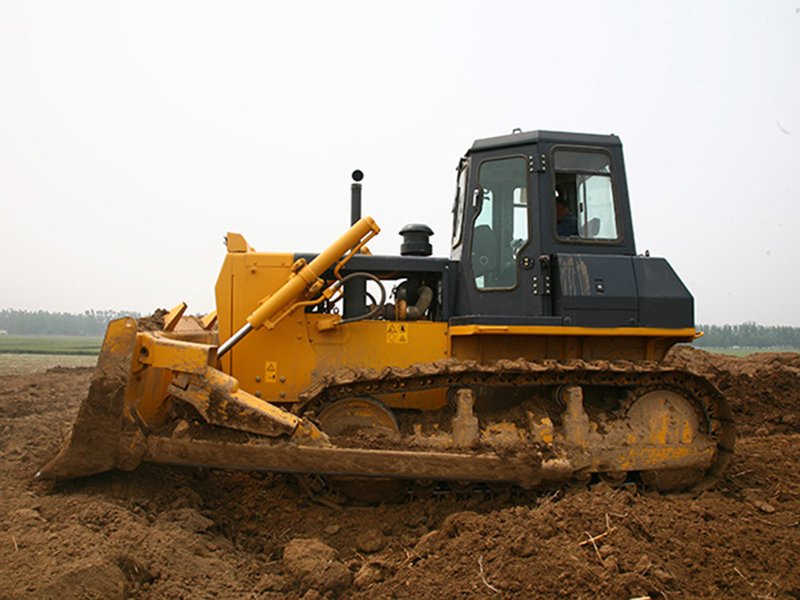 According the travel, Bulldozer Types are divided into Crawler Bulldozer and wheel bulldozer. 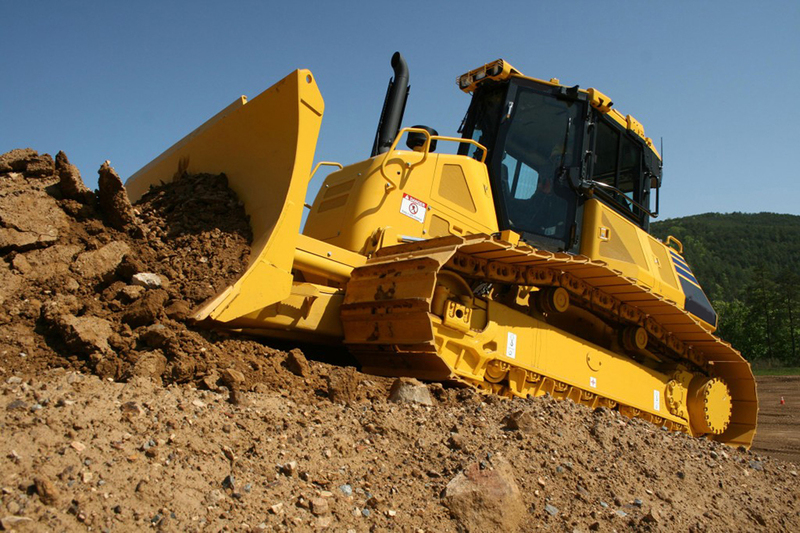 Bulldozer Uses is to Bulldozing, digging, landfill, and other bulk operations. For example, in road construction and construction, bulldozers can finish the treatment of roadbed basement. Roadside soil-grabbing can be used to build embankments whose height is no more than 1m, move to the shovel along the road centerline, Soil embankment built half-embankment. 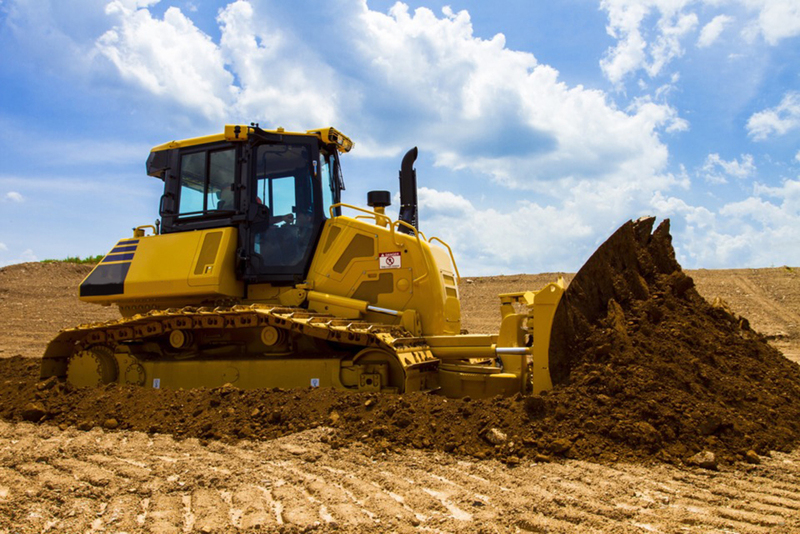 In addition, bulldozers can also be used to level the field, accumulation of loose materials, cleared of obstacles within the job site. Bulldozer Caterpillar is a big international brand, our quality is similar with them but dozer prices are cheaper, features with hydraulic drive series, high technologic content, advanced and reasonable design, strong power, high productivity, and easy maintenances and repairs and can adapt to severe working conditions. 1. Weichai WD10G178E25 features the advantages of robust power, easy maintenance, and high combustion efficiency and conformed to China-II emission regulation. 2. The planetary power shift transmission with forced lubrication and the hydraulically assisted steering system achieve light operations of the machine and feature high transmission power and high productivity. 3. The closed system maintains the water tank pressure at specific value and can improve the evaporation temperature and heat dissipation efficiency of coolant. 4. The fan is driven by the engine to enhance the cooling effect with forced air supply. 5. The mainstream 14MPa working hydraulic system is adopted to remarkably reduce the malfunction rate of hydraulic units, featuring high operation stability and overload protection function. 6. The application of water-proof connectors, new relays, and injection molded instruments can effectively eliminate the electric system malfunctions. The instrument box integrates the A/C, electric devices, and instruments, featuring beautiful appearance and high grade. 7. The full box-type main frame adopts full box-type integral structure welded from steel plates and is welded together with the real axle housing to realize high carrying capacity against impact load and bending moment and the high quality welds guarantee the life cycle of the main frame. 8. The swing type balance beam suspension structure with splayed beam is connected with the frame and traveling system to transmit the working load and impact load to the main frame during working, which effectively improves the stability of small-sized bulldozers under complicated working conditions. 9. The standard straight tilting blade features powerful cutting force and the three-shank ripper can be used for the ripping of clay and frozen earth, featuring high working efficiency and super-strong penetrating force.